David C. Hunter - Litigation Lawyer - Pierce Davis & Perritano LLP. David C. Hunter is a Partner with Pierce Davis & Perritano LLP. Mr. Hunter has successfully tried cases to verdict in both Superior and District Courts throughout Massachusetts. In addition, as a practical advocate, he has successfully worked with his clients to favorably obtain the desired result through mediation and other alternative resolution mechanisms. His practice is centered on the defense and litigation of a wide variety of civil actions in State court, including products liability, toxic torts, and municipal liability. Mr. Hunter also has experience representing corporations in breach of contract actions, and has represented insurance companies in subrogation claims. Mr. Hunter also acts as National Coordinating Counsel for an equipment manufacturer. In this role, he is responsible for developing litigation strategies for cases nationwide. He supervises and manages cases, and is responsible for expert development and trial related activities in both State and Federal courts around the country. 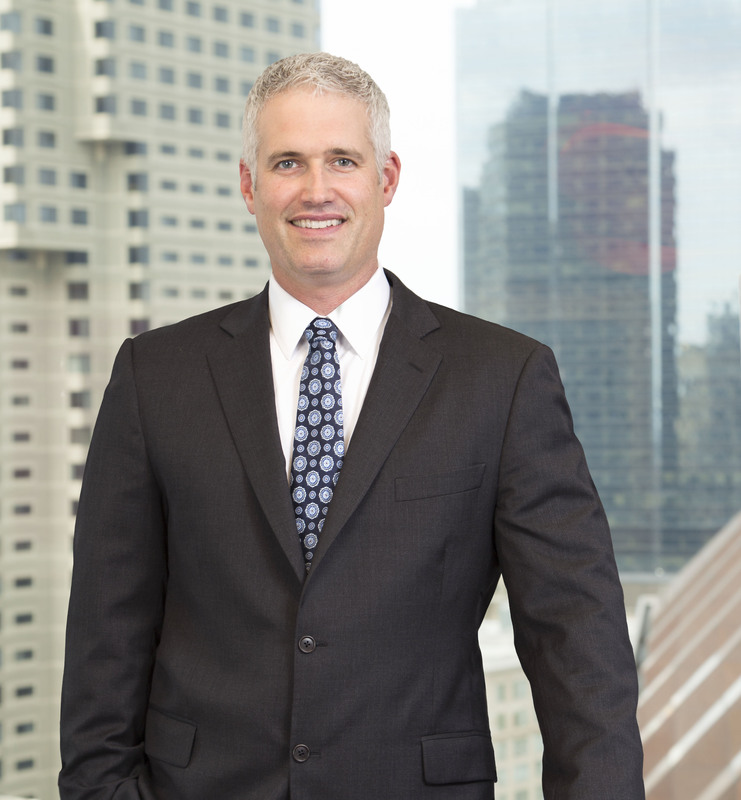 He has also offered his time representing indigent plaintiffs through the volunteer Lawyer’s Program and is an active volunteer for his children’s youth sports organizations. (Baseball, Basketball, Football, Softball).